Welcome to our brief introduction to Vectors and the math you can do with them. A Vector in UE4 is a collection of 3 numbers labeled X, Y, and Z. 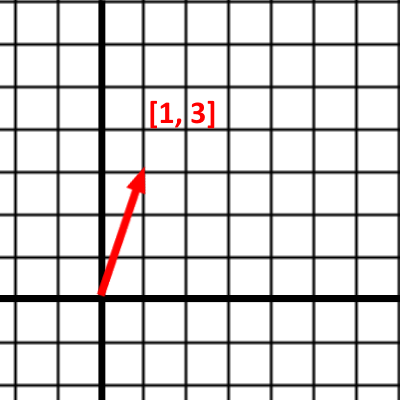 As you’ve probably guessed, X, Y, and Z represent some point in 3D space. 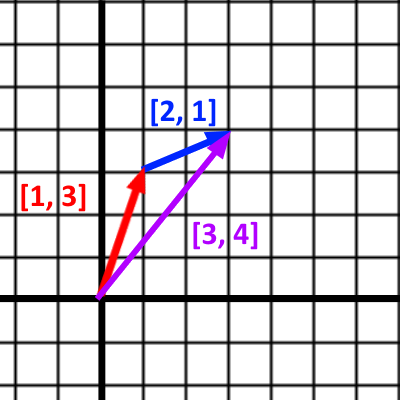 For simplicity’s sake, we’re going to do the rest of the lesson with 2D vectors so that we can graph on a 2D plane. 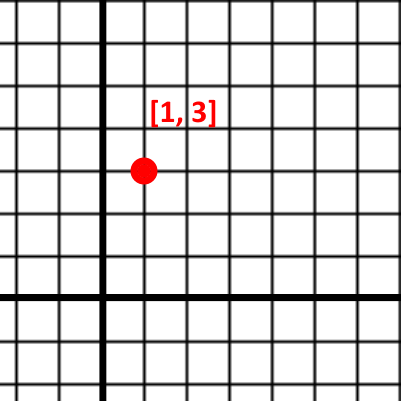 Everything that applies to 2D vectors applies to 3D vectors. As you can see, Vectors can simply represent a Location in the world, or they can represent a Direction and Distance from their Origin. Let’s work through some math now! You must ensure that the length of your Direction vector is 1, also called a Unit Vector. To do that, you have to Normalize the vector using the Normalize node. This brief intro covered the basics you need for moving UE4 actors with math. There is so much more to learn, and all of it can be applied to your work in UE4. This Math is Fun article covers more about vectors and contains links for even more learning.